The new Battle Event will now include Bosses! The Campaign and the Bosses were balanced with the Multipliers in mind – so if you want to progress further you will have to increase your multiplier! The Campaign Event will require the Event Campaign Tickets just as before (available from quests and crafts) but they will not be dropped from a regular Campaign or as an additional loot from chests. If you are not able to defeat the Boss in one fight, don’t worry. You can always try again (and again!) until the Boss’ timer reaches zero. The countdown starts at the moment you attack the Boss for the first time, and when it reaches zero the boss will respawn with full HP. If that’s not enough you can use Power Attack,which costs 3 tickets (instead of 1, like the regular attack) but provides you with 5 times as much health and dealt damage! All rewards increase rapidly with Boss’ levels and campaign stages. 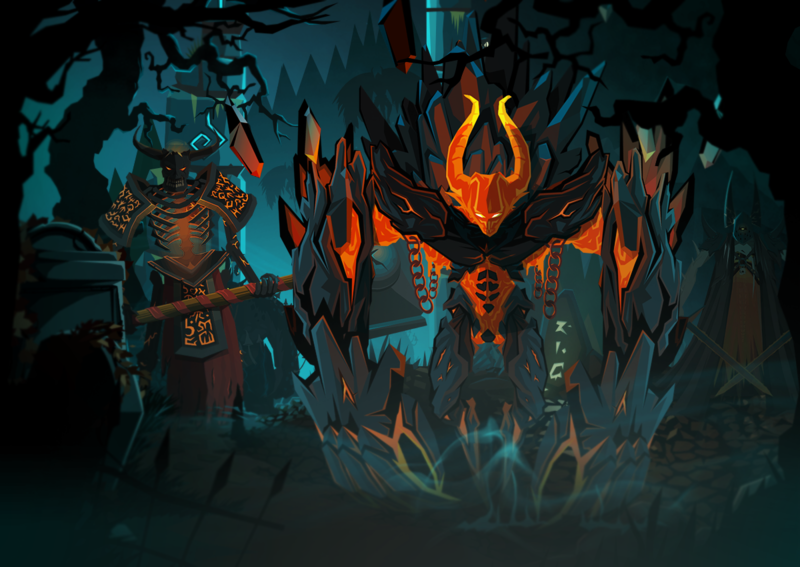 After acquiring enough power to reach the high-level Bosses, you will be getting more Trophies and Medals from one fight, than from a dozen low-level fights! The rare Event Orb is available in the Spend milestone. Once you have it you may craft it into the Epic and then Legendary version. Since it’s the first version of the Event we will very much appreciate your feedback! Also keep in mind that some elements may change from one event to another, so read in-game news every now and then. We will keep you posted about all important modifications!